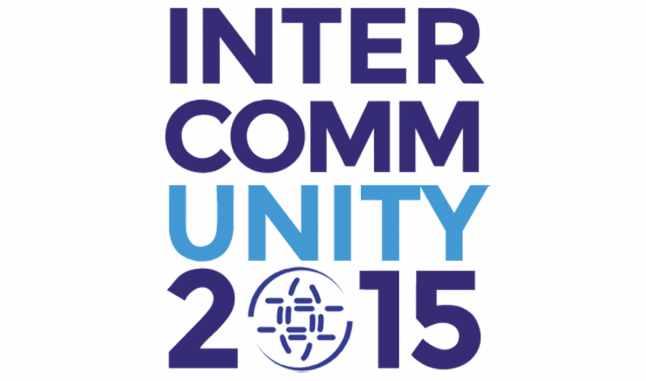 InterCommunity 2015, Internet Society's first virtual meeting of our entire community, was designed to celebrate the Internet's ability to rise beyond boundaries and bring people together. Since we’re active everywhere around the globe we needed a creative schedule to allow everyone to participate. We offered two different session times to join online – one on 7 July and one on 8 July. 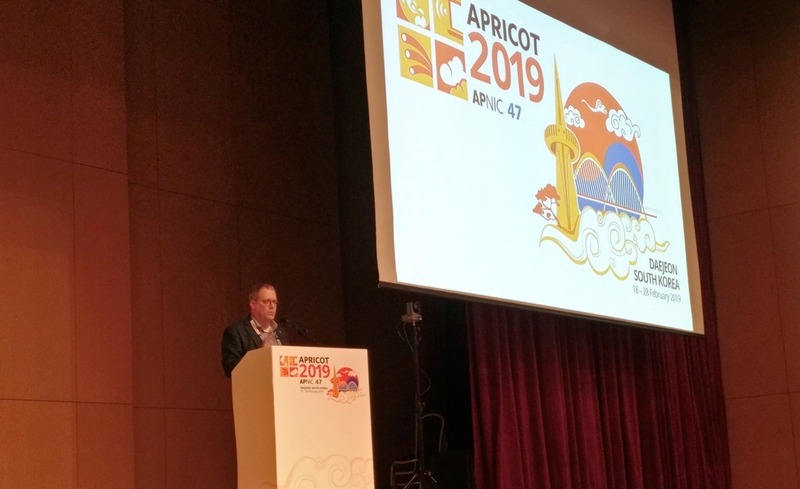 The topics in each session were repeated, but the speakers and participants were different. 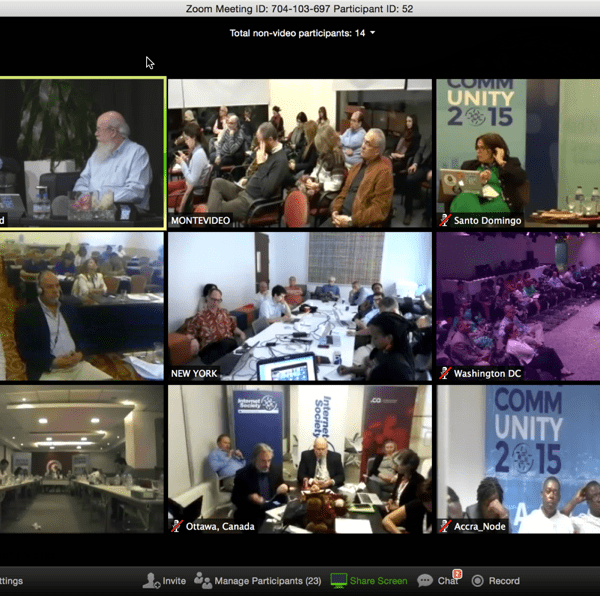 Interactive Nodes are key to InterCommunity. 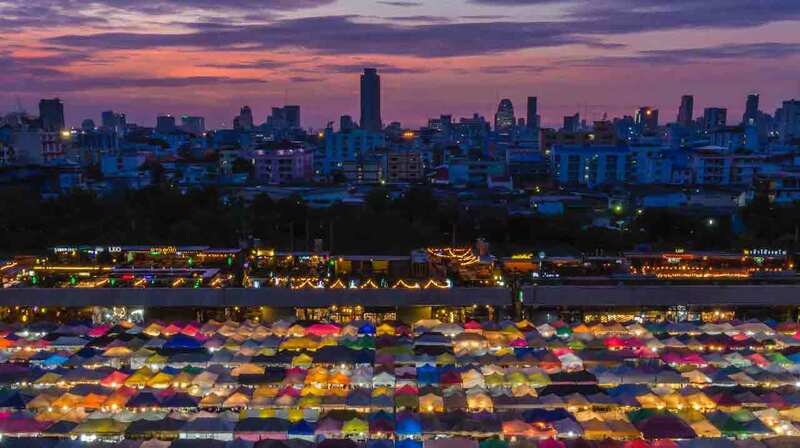 Each Node had the ability to interact with other Nodes, and our Board of Trustees, who joined from Auckland, New Zealand. 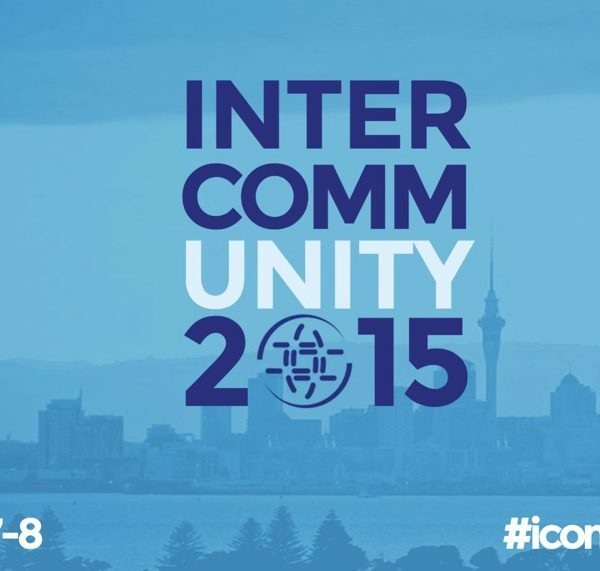 InterCommunity 2015 On July 7/8 – It’s Gonna Be Great!